lol.I still in love with the Bonamana album.why so soon with the repackaged album…hmm..well that is the Korean music bussiness. 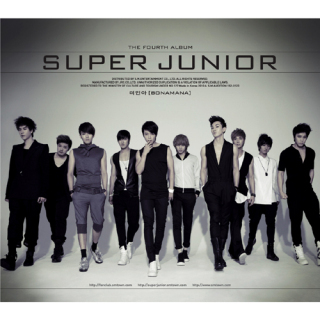 I’m sorry if I post the song too early.but I just love them!=).this repackaged album just gonna be added to my collection of Super Junior Album once the album r out!can’t wait! this repackaged album contains four new songs; No Other, All My Heart, A Short Journey and a remix version of Shake It Up. 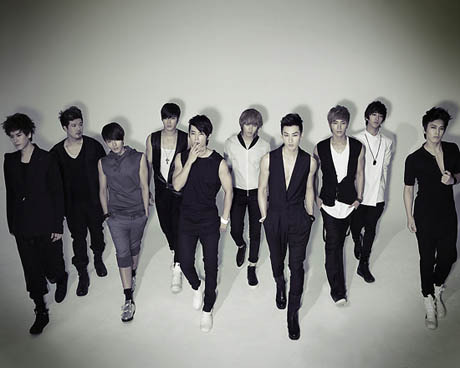 ~ by Qea Heart Kpop on June 25, 2010.
super junior is sooo cool!! OMG ! I<3 IT !!!! I love K-POP very much!